Well, seems people were excited about the Apocalypse Box over on The Others Kickstarter. The funding has risen and now all of Envy has been unlocked. Even more than that, another hero has been unlocked with another upcoming. Essen is just around the corner and a lot of companies are gonna be there. GCT Studios will be there. They're also running a show special. 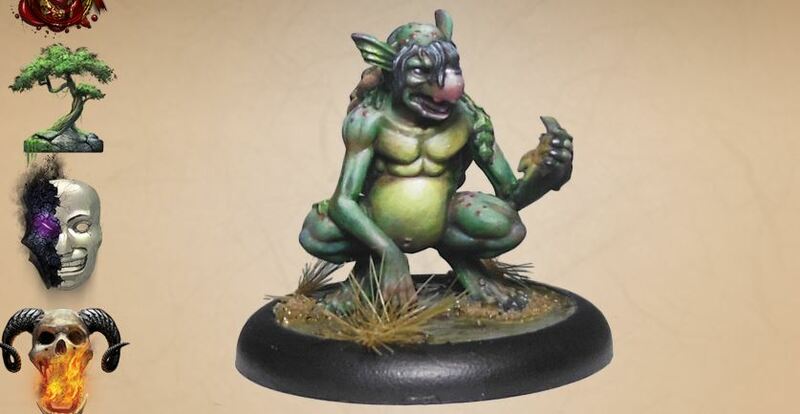 If you want to get the new Kappa figure, you'll have to pick it up at the show, or order it online form their webshop during the show (for those of you, like me, who won't be headed to Germany). 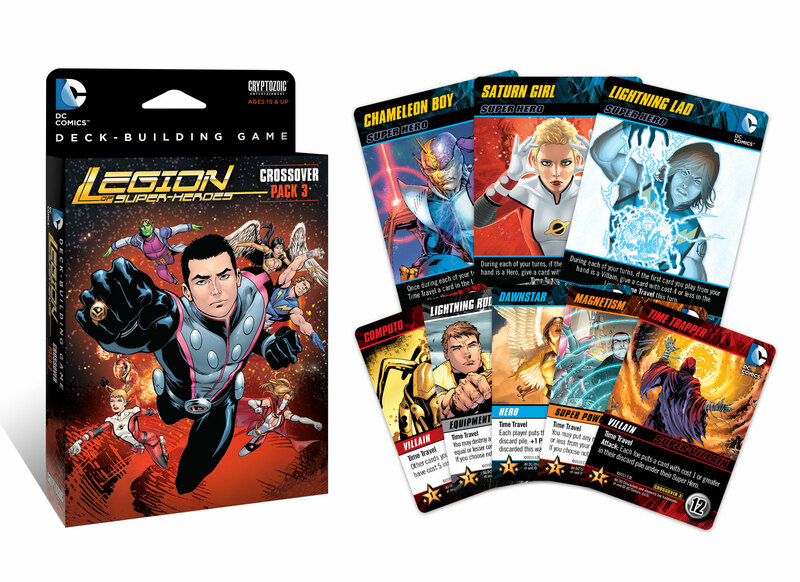 Cryptozoic has released the 3rd Crossover Pack for the DC Comics Deck-Building Game. Expand your plethora of cards with the Legion of Super-Heroes pack. Though, of course, a hero needs a villain to fight. And a Legion of Super-Heroes needs a Legion of Super-Villains. So those come with the set as well. Essen is a great chance for companies to release new games to quite a large audience all at once (just like other big conventions like Salute and Gen Con). 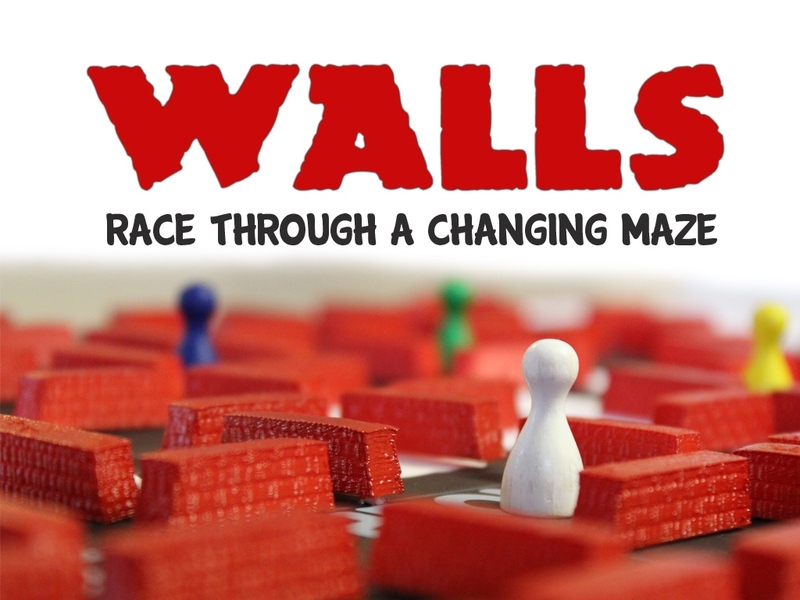 Ares Games is certainly taking that opportunity and running with it. They have quite a lot of games that they'll be offering for the first time at the show. You'll definitely want to stop by Hall 3-E100. Steam. It is arguably the most-important product in the industrialized world. Sure, we don't use it as much as we used to, but still, anything that runs via nuclear power technically runs on steam. Being so important, it's no wonder that it has its own fan group: Steampunk. 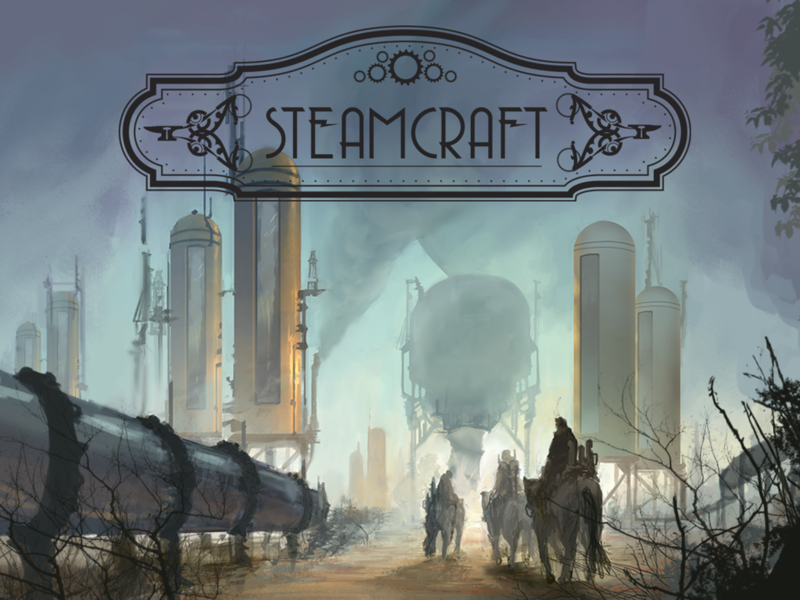 Stone Manor Games has made a deckbuilding steampunk game, called Steamcraft, and has put it up on Kickstarter. 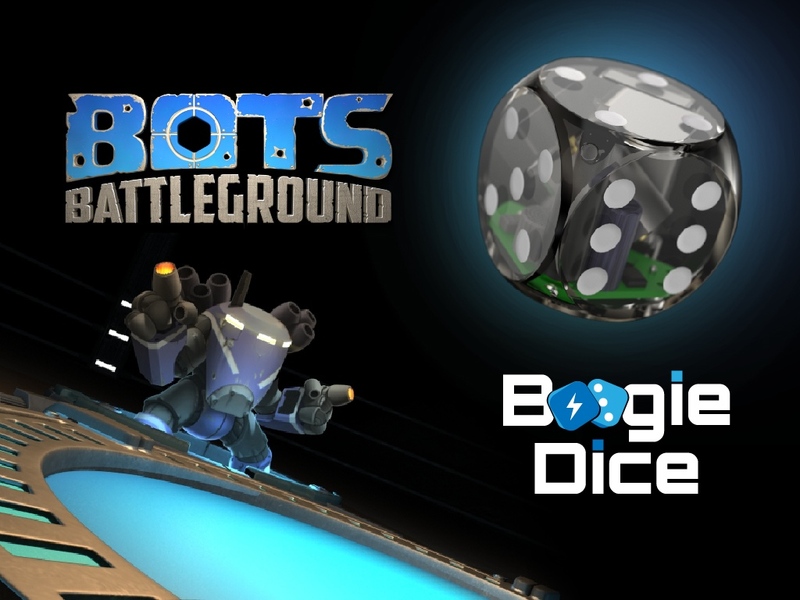 Bots Battleground is a new card game that's up on Kickstarter and looking for some funding love. In the game, you must play your robot cards in order to beat your opponent's robots. However, each one has special attacks and defenses that are better against some enemies than others. Team-up with other competitors to take down a tough opponent, but remember, there can only be one winner at the end. There's also electronic dice that roll themselves. I figure that's something that should be mentioned. 3...2...1... Blastoff! 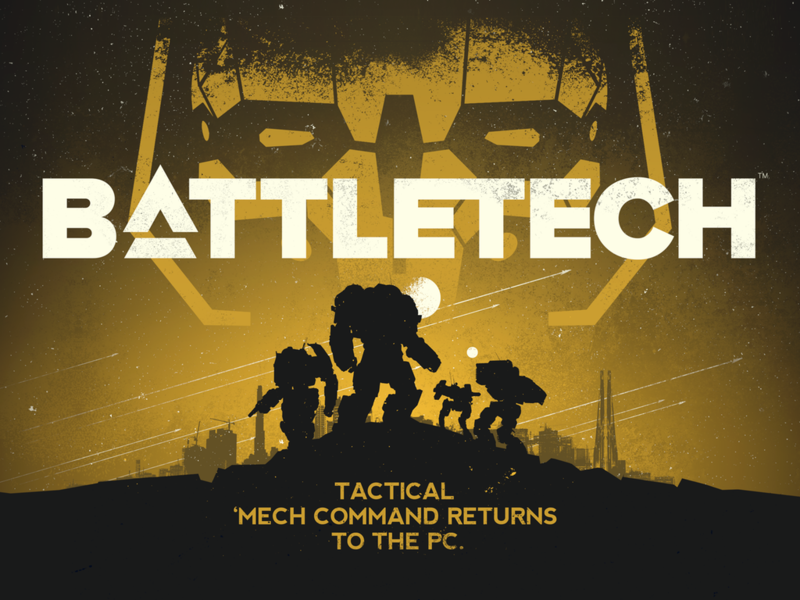 Rocket Games has taken flight with their own webshop. 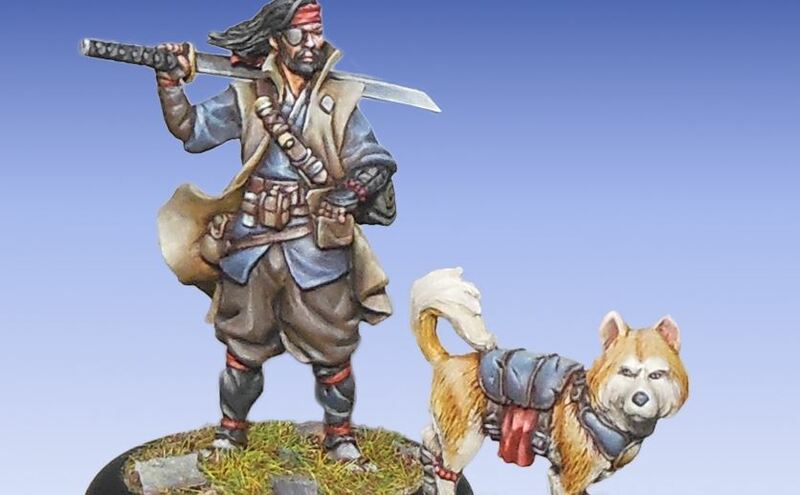 You can now pick up your Saga miniatures direct from them. Don't know about Saga? Want to know more? You can download the rules from their website as well. The Warpath Kickstarter campaign is inching ever closer to 10x funded. That would be a pretty big milestone for the campaign and the game, and not just in terms of having gotten to 10x their funding level. 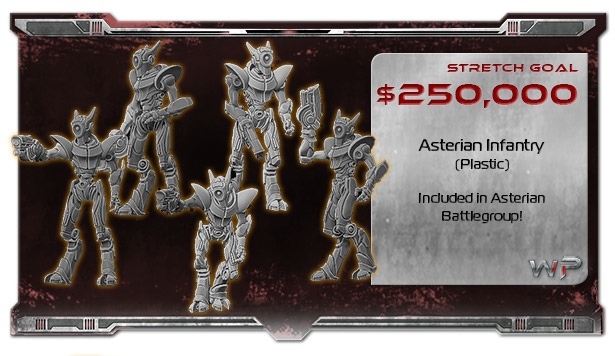 That will unlock the Asterians, a new faction for the game. Yes, they're rather lithe and their helmets look like they have pointy ears, but don't call them Elves. To help make it there, Mantic has created a bunch of add-ons that you can use to customize your force just how you want. 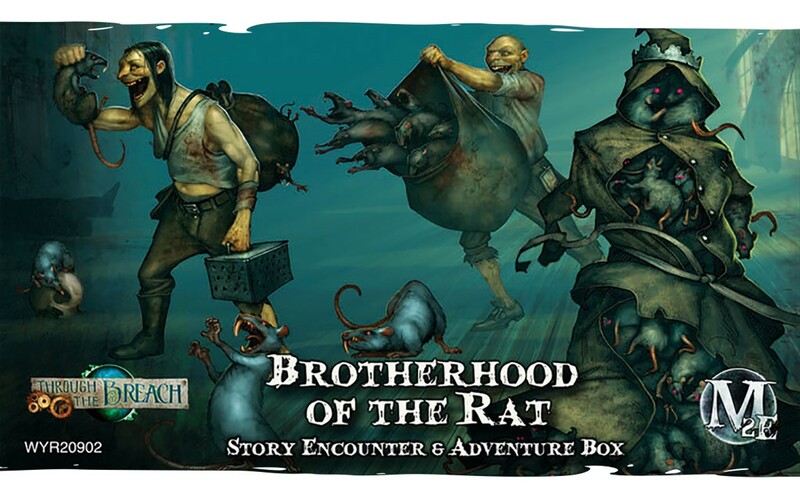 Wyrd has a new Through the Breach RPG Penny Dreadful One Shot adventure available (that's quite a mouthful). It seems that this time of year is just right for playing some Through the Breach and this new one-shot adventure is even more in tune with the season. The Carver is coming to town. 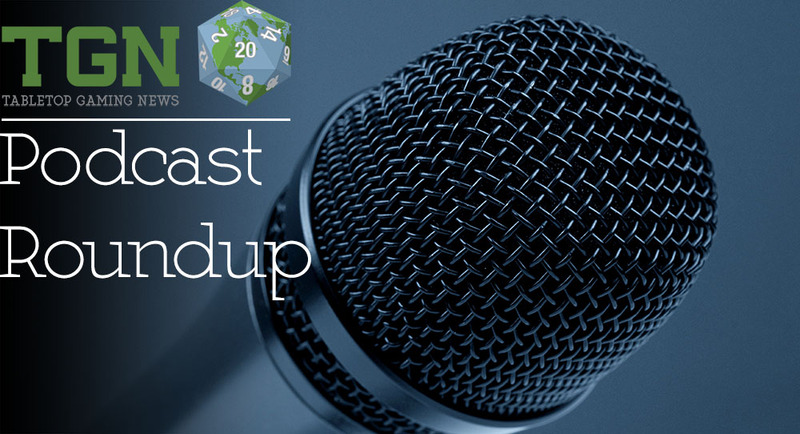 Soda Pop Miniatures is gearing up for their next Kickstarter campaign which will be Super Dungeon Explore 2nd Edition. 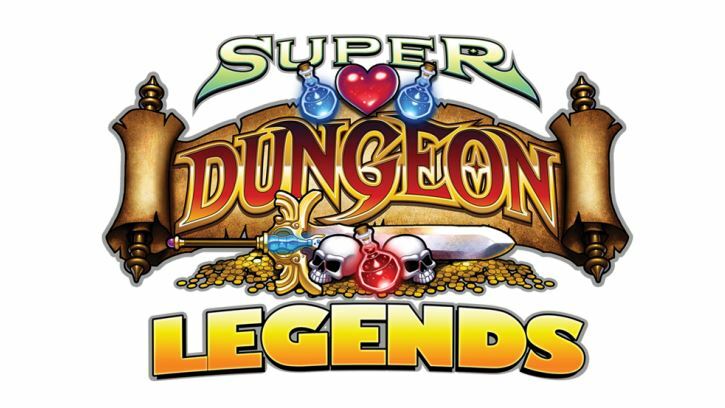 Along with the new base game, they're also coming out with Super Dungeon Legends, which is a new way to play the game. Already, characters gain new equipment as they make their way through the dungeon on their way to beat the boss. Now, the RPG elements are brought even further with new powers and between-game upgrades. New York Comic Con may not be your first thought when you think of "conventions with games," but that doesn't mean they're not there. 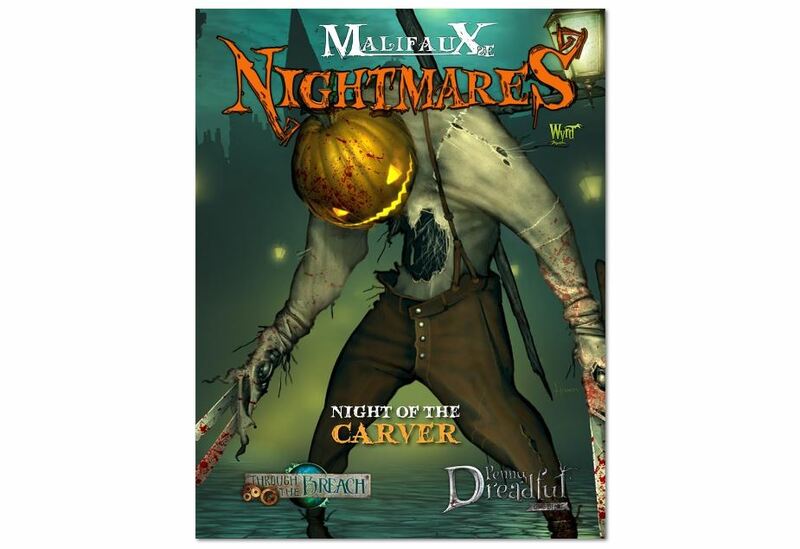 Particularly, Cryptozoic will be there and they'll have some pretty neat specials going on at the show. If you want to try out or pick up some of their latest games, you can do that, too. I really want to go to Essen some year. I've done Gen Con many times now (something like 7-8) and think it'd be cool to go see some of the conventions over in Europe. Salute is one and Essen is the other. 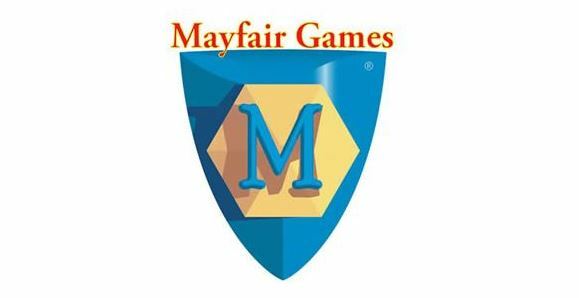 This year, Mayfair Games will be present and they'll have some of their game designers with them. If you'd like to meet them and get an autograph, they've posted times for that at the show. Aliens are invading the space station Argo. It's every astronaut for themselves as they rush to get to the escape pods. Unfortunately, the a descendant of the guy that built the Titanic was put in charge of deciding how many seats to have on the escape pods, so there's not enough room for everybody. Those that are left behind face a horrible fate. 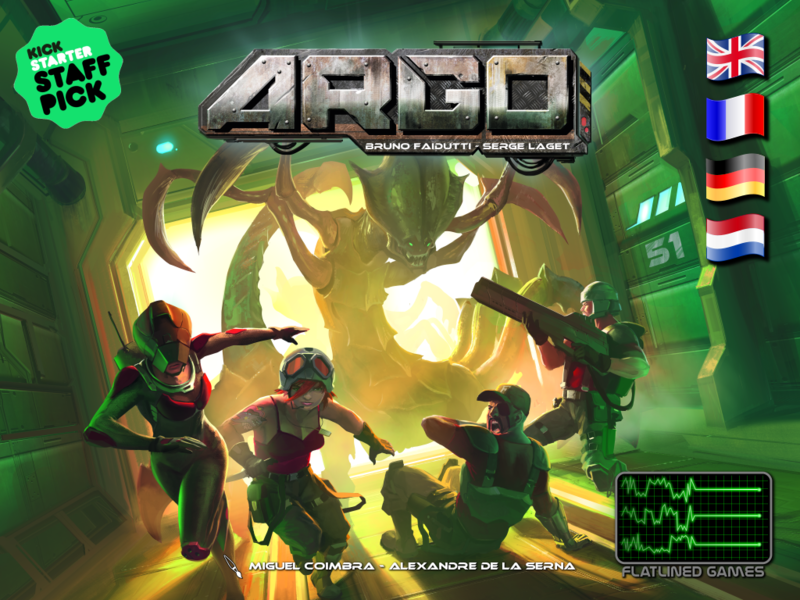 Such is the story behind Argo, the new board game on Kickstarter by Flatlined Games. 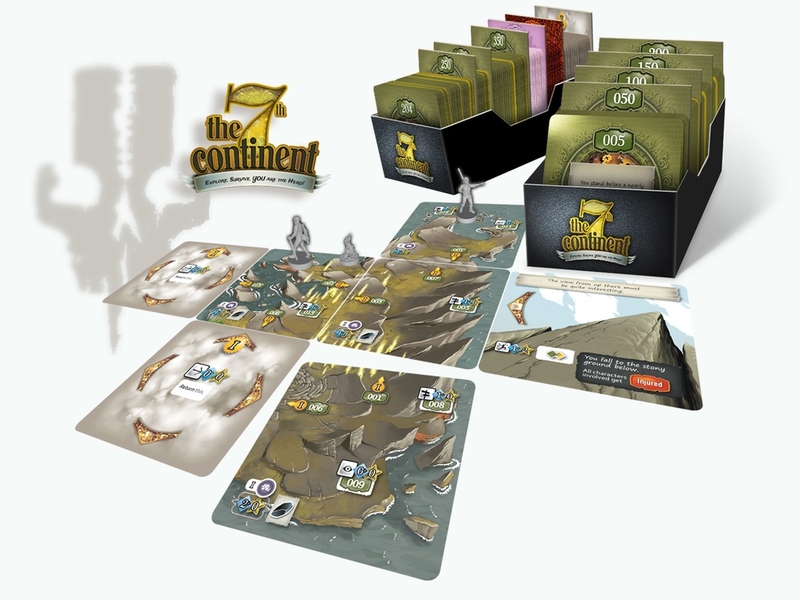 It's just over a week left for The Others: 7 Sins on Kickstarter. The Envy Controller, Cards, and Board have recently been unlocked. So that's part of the main pledge for the game now. 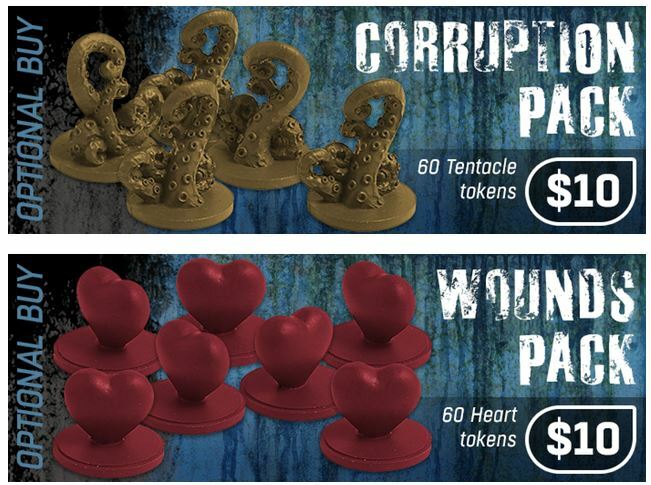 But what about if you want something a little... fancier for your tokens? Well, this recent couple of add-ons have got you covered. Back in the office and talking to everyone about what they did over the weekend. One did a bit of moving into a new place. Another went to a wrestling event several hours away. I made white chocolate and raspberry sauces as a test for an upcoming friend's birthday party. Hey, we all have our hobbies. As for hobbies, most of us here enjoy hobby gaming, and for that, you're gonna want a good-looking table. 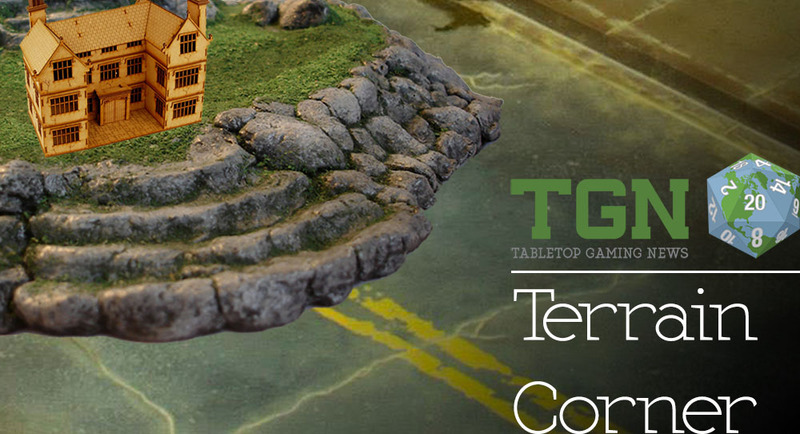 Let's see what's in store for this week's terrain corner. 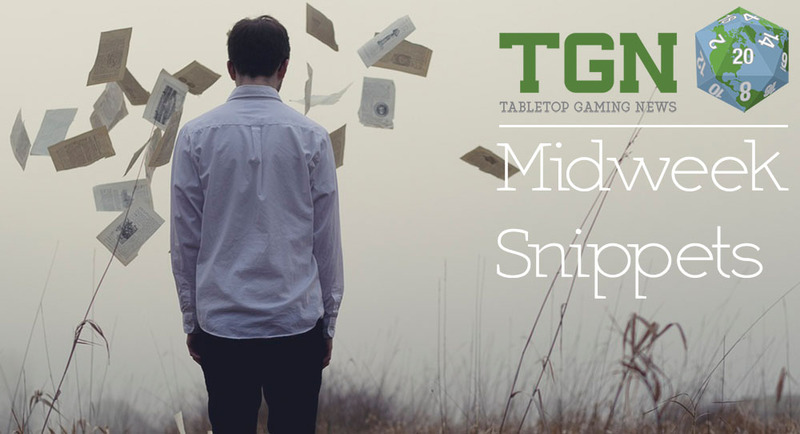 Today's stories include: Brigade Models Release New 10mm SF Buildings, Heroic Maps Releases New The Lost Halls of Hightamrish Map, and Pwork Wargames releases 3 new gaming mats for futuristic battles.